 News - Page 3 of 10 - Peerless Distilling Co.
We’re pleased to announce that Kentucky Peerless Distilling Co. has been recognized with a Tripadvisor 2018 Certificate of Excellence, based on the consistently great reviews received by our patrons. 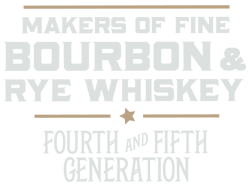 Thank you for the continued support! 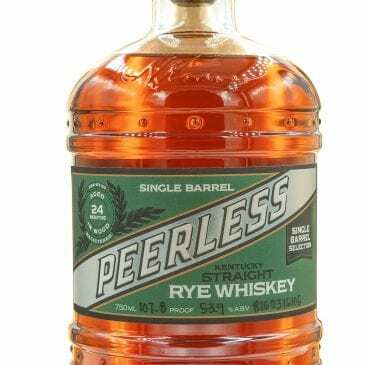 Changing the craft whiskey game. 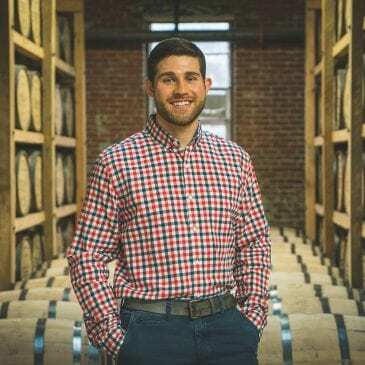 Millennial Distillers are revolutionizing the liquor industry and it hasn’t gone unnoticed. 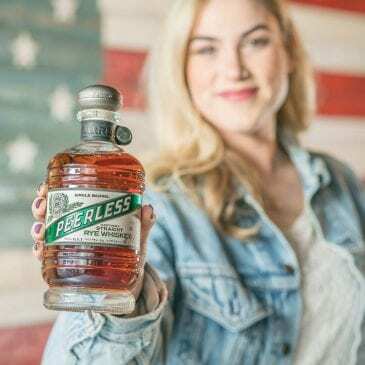 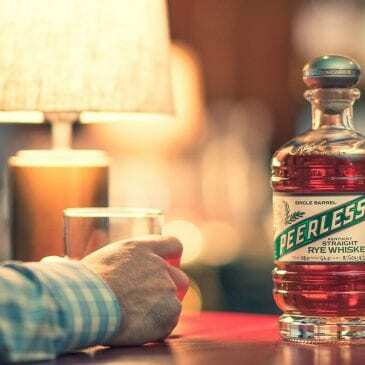 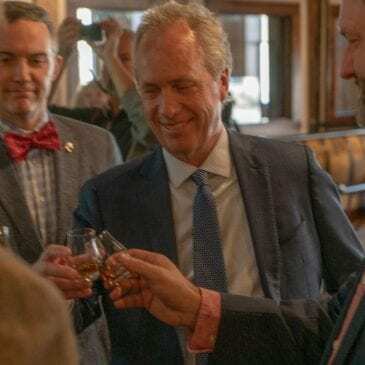 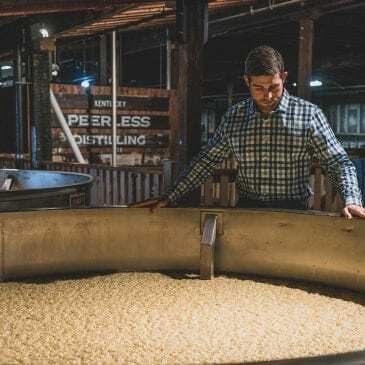 Find out more about how Caleb Kilbern, Head Distiller at Peerless, is making headlines with spirits that embrace both tradition and modern developments.